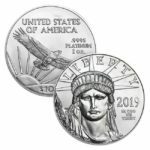 The American Eagle coin program has been with us since 1986. 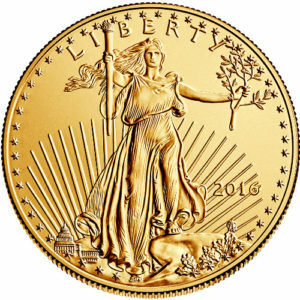 Since its launch, both the American Silver and Gold Eagle coins have been extremely popular with investors worldwide. 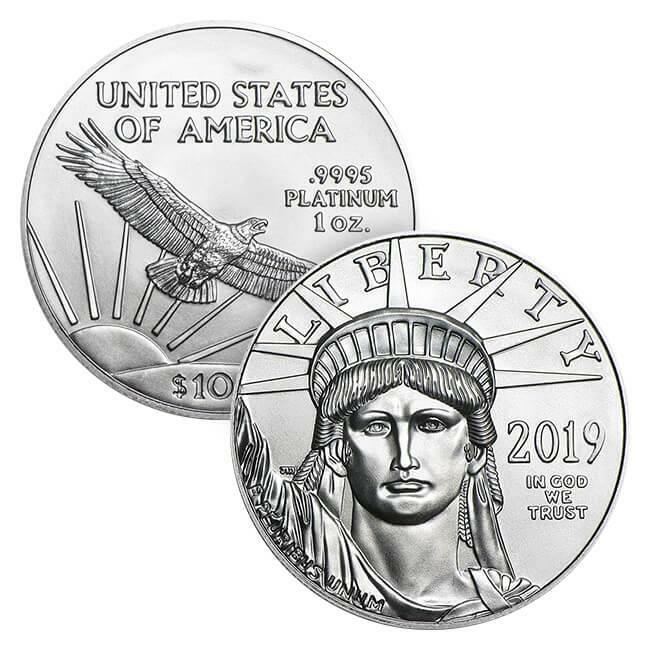 While the platinum Eagle was not minted yearly (like the gold and silver siblings), they have released one for the year 2019. 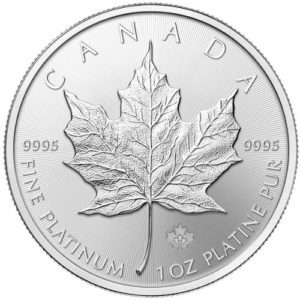 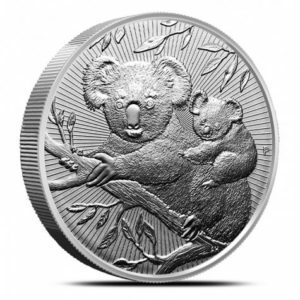 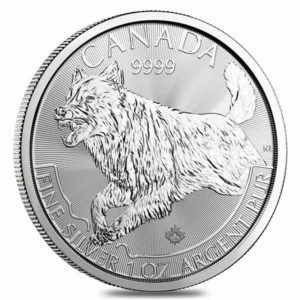 It is precisely the discontinuity of releases over the years that makes this coin a great addition.